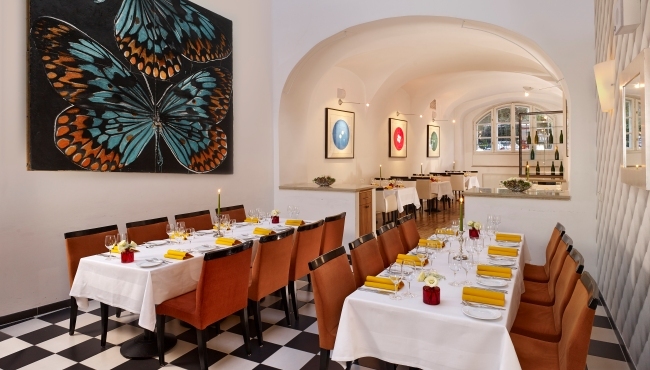 Situated on the banks of the Danube with views of the Hungarian Parliament Building, art’otel budapest is a jewel in the city’s crown and a perfect venue for your unforgettable day. 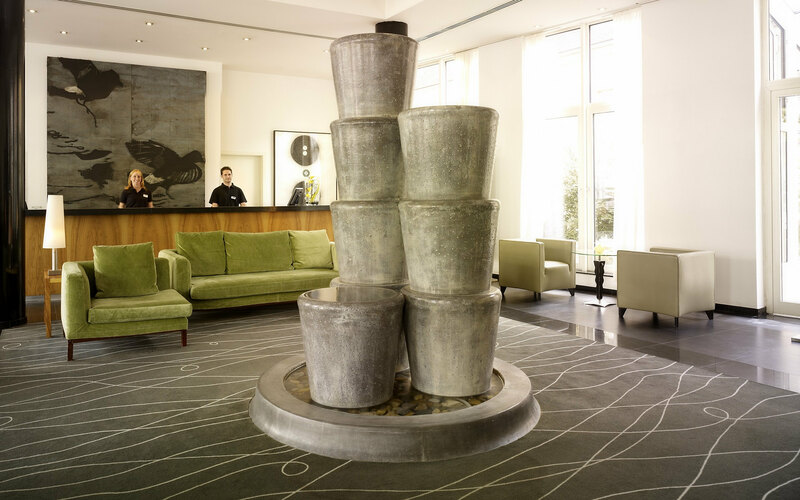 Noted for its architectural imagination, our building blends a modern, seven-storey building overlooking the Danube with four baroque Buda townhouses that date back to the 18th century and overlook Buda Castle. 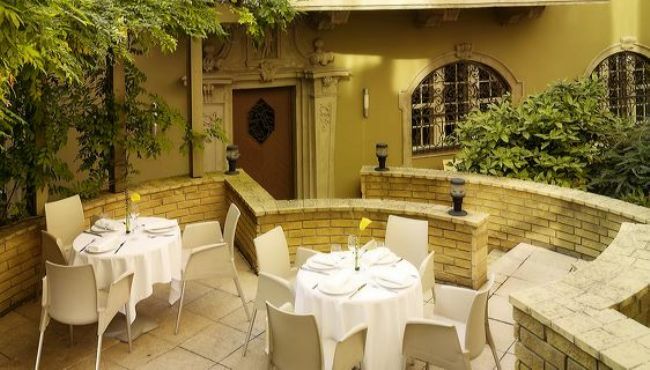 The Chelsea Room and the Drawing Room and art'bistrobar restaurants all offer beautiful banqueting facilities, and art’bistrobar even provides a relaxing inner courtyard and patio perfect for a champagne reception. When it’s time for the ceremony and the celebration afterward, our flexible event space can be configured to accommodate between 10 and 180 guests. 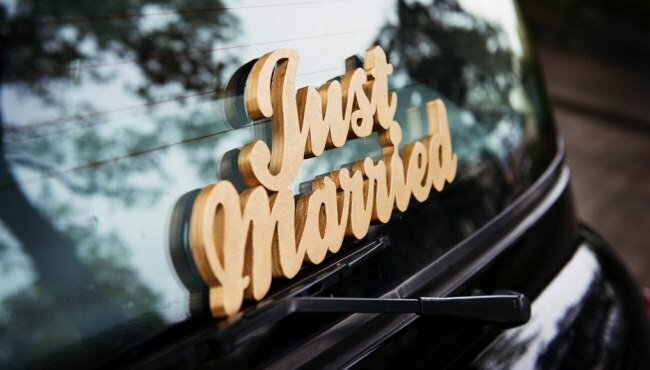 Our expert weddings and events team will be happy to show you around and help you create your dream wedding. 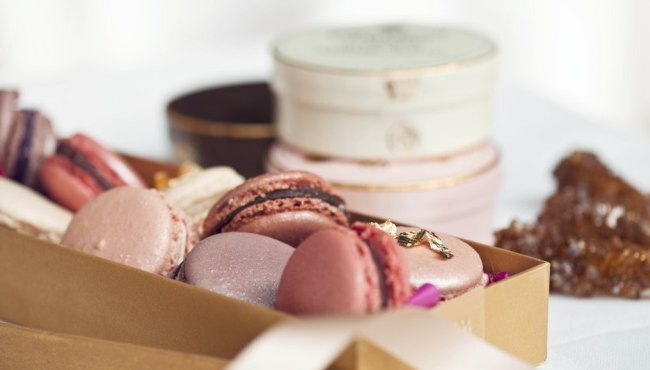 One of our planners will arrange a private appointment where you can discuss your food, wine and drink preferences as well as any requirements you have for your once-in-a-lifetime celebration. After your dream wedding, stay in a romantic honeymoon suite overlooking Buda Castle or the Danube River, the Chain Bridge and the Parliament Building. 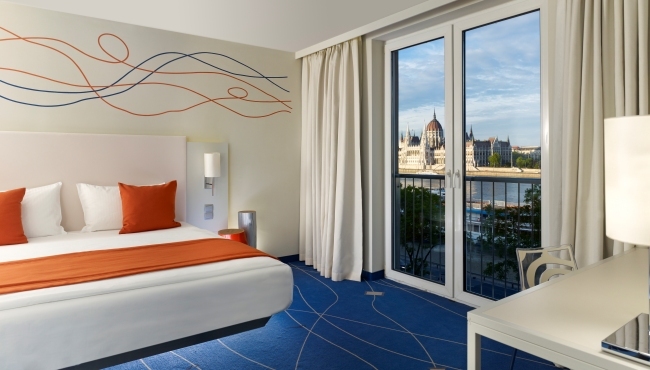 For your guests, each of our 165 spacious Art Rooms and Art Suites offers free Wi-Fi, a flat-screen TV, ELEMIS bathroom amenities and sweeping views of the Danube or Buda Castle. A fitness centre and sauna are available, and if you or your guests want to know more about the work and inspiration of artist Donald Sultan, you can request a personal guided art tour. 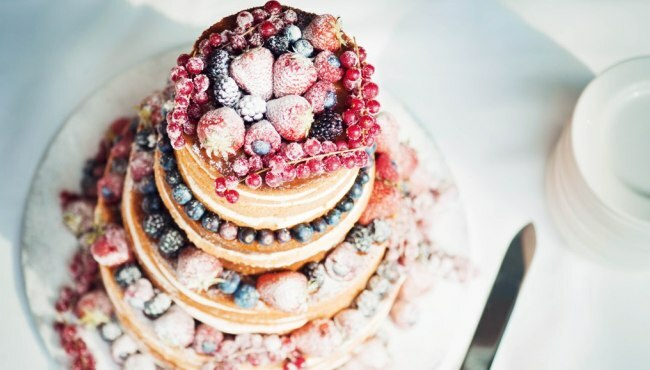 Do you need suggestions to find the perfect entertainment for your wedding? 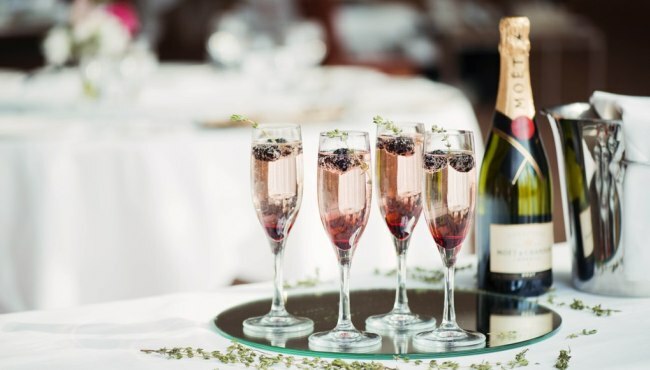 Our experienced team would be happy to assist you with planning the programme for your celebration in Budapest. 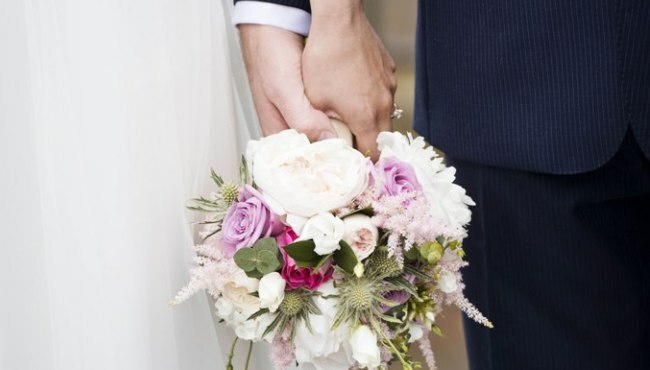 Whether you need a wedding cake, floral arrangements, music, limousine service or a boat cruise, art'otel budapest will work tirelessly to make all your wishes come true.